Hey guys! For those of you who don't know, I've been trying to find more products that are cruelty free. And when fall and winter rolls around, my skin needs a little bit of extra love to keep it looking fresh and good! 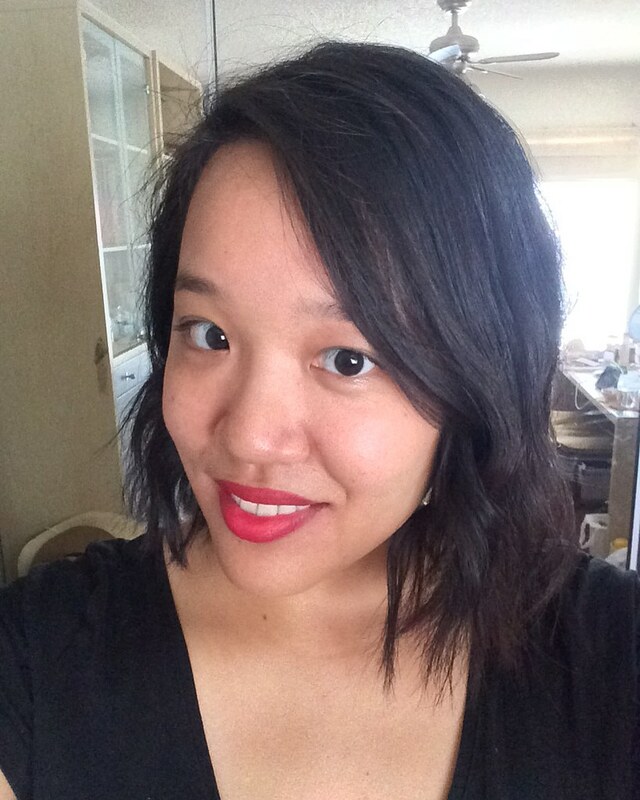 Introducing derma e! You can purchase derma e from your local walgreens. 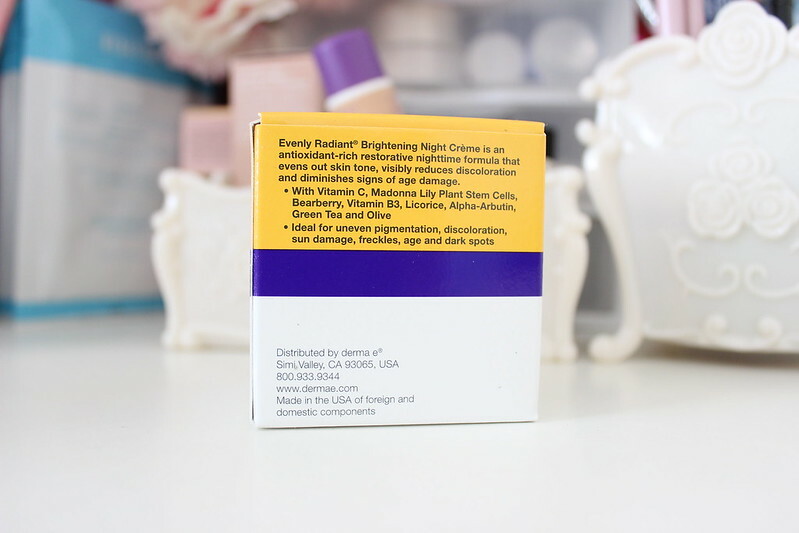 The evenly radiant brightening skin creme has a thick consistency so you only need a little bit to cover your face. If you want to do your neck as well, you'd only need a little more. 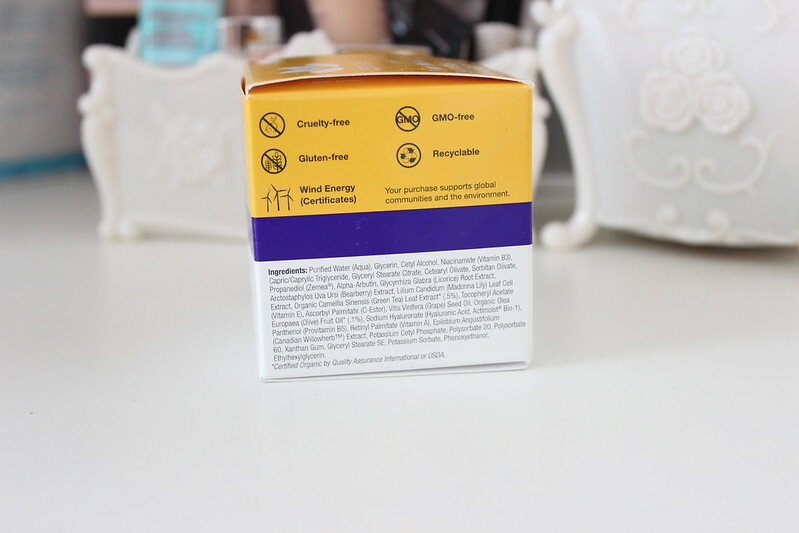 For those of you who were wondering the container that holds the creme in is glass, so if you do end up using this up, you can recycle the glass bottle or if you are like me, you can just use the container to putt other things in it. 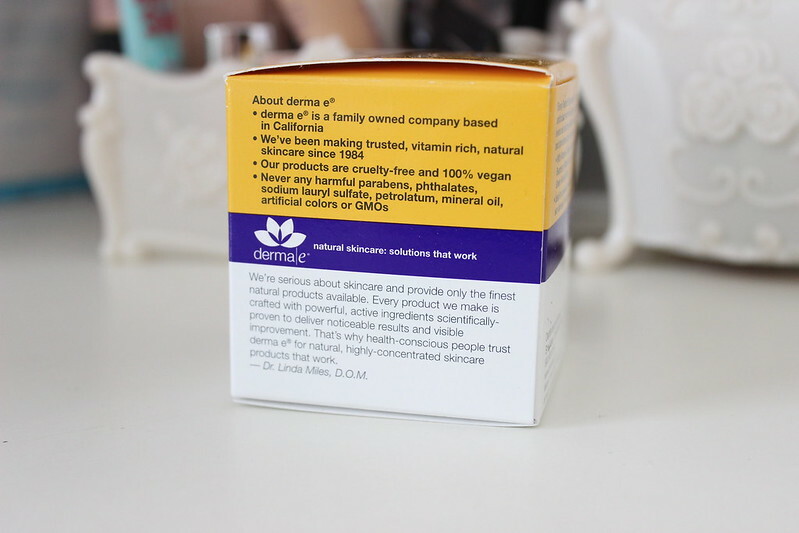 I love the fact that derma e has always been vegan and cruelty free. And plus it has the best vitamins and antioxidants. And the thing I love the most is that derma e uses natural products that actually deliver results! 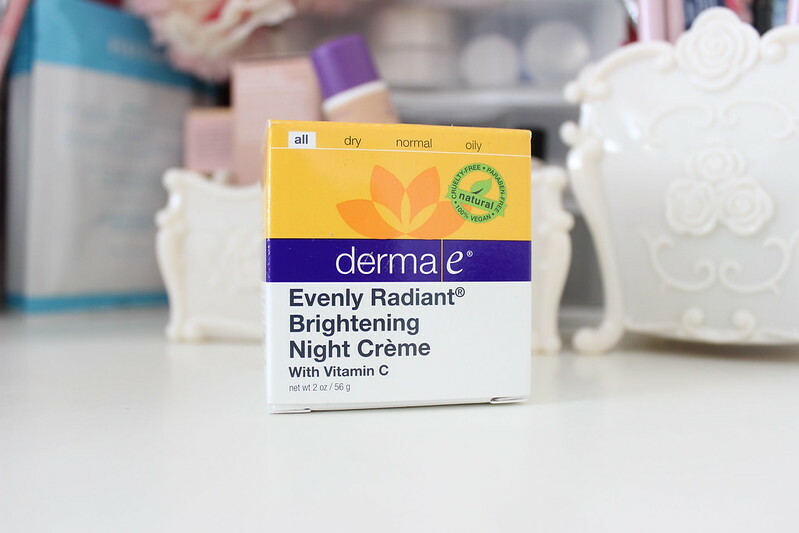 Here's what my skin looked like after I had used the derma e brightening creme for a week. I'd have to say that my skin looks glowing! Here's a coupon for those of you who want to try out derma e, because I know you all like saving a couple of dollars! I'd have to say that derma e is priced moderately well. For those of you who are wondering it's around $10 to $25 depending on what you purchase. With the coupon you'll be able to save $2 on your purchase!